It’s been said many, many times that parenting a teenager may be the hardest thing you ever do. It can sometimes seem like a thankless, hopeless endeavor. You have your dream – to help your child grow up to be a strong, independent, happy, successful adult. But most of the time, it may seem as if your best efforts aren’t working. It may be that you have to invest some time in improving your parent-teen communication skills. It may be that you have to do what you know best consistently with no visible impact. 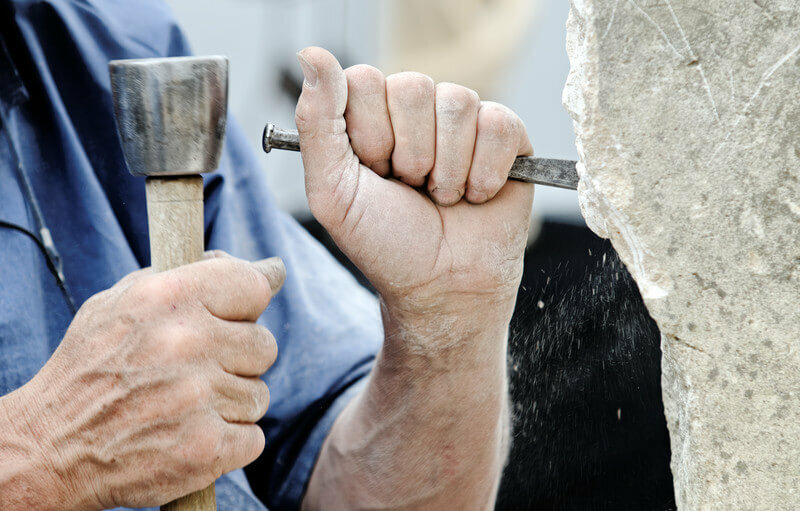 But like the stonecutter who pounds the rock, the results you seek aren’t immediately visible, and someday what you’re trying to do will bear fruit. More hope: helping your child develop vital thinking skills is perhaps the best way to prepare them for leaving the nest. My new book: How Your Teen Can Grow a Smarter Brain.